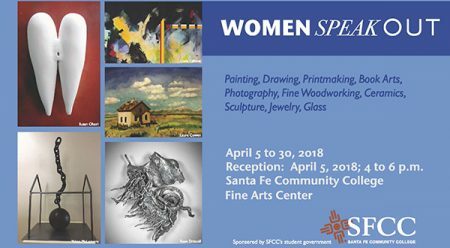 Women Speak Out Exhibit April 5 to 30, with an opening reception Thursday, April 5 from 4 to 6 p.m. in the SFCC Fine Arts Center. 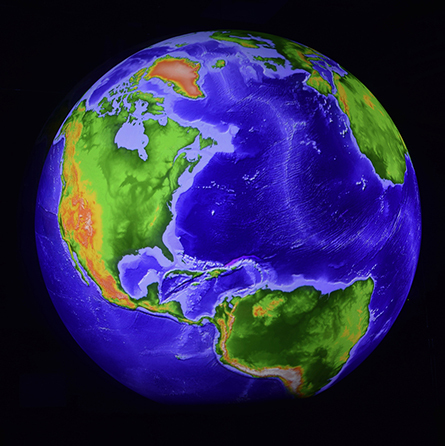 Painting, drawing, printmaking, book arts, photography, fine woodworking, ceramics, sculpture, jewelry and glass all women’s work. Sponsored by SFCC’s Student Government Association.